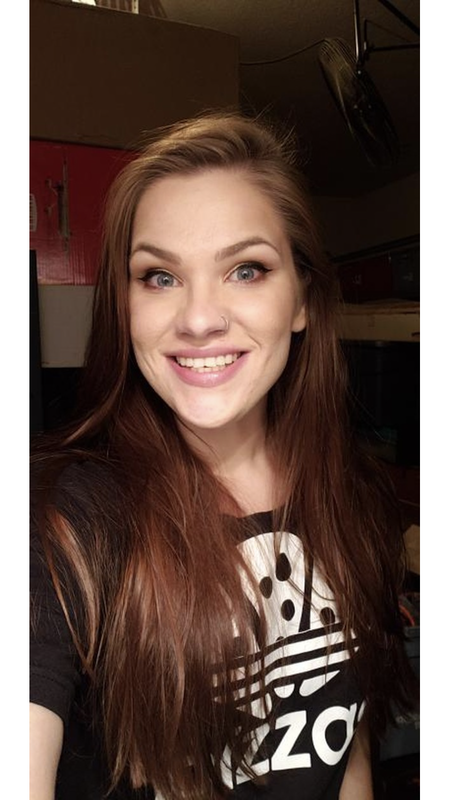 Meet Kristina – with a K. Behind the awesome eyebrows and weightloss story is a 27 year-old who is looking for a job in forensic linguistics. Sadly, it’s not like CSI per say. From make up to hair to weightloss to jobs and parents poor naming skills, it’s a good time for these Cristina/Kristina(s) to get to know each other.